I don't know about you, but for some reason these fall days seem to be flying by for me and my family. We recently moved to Nevada from the Seattle area, and it's taking me a while to adjust to all this warm sunshine so close to Thanksgiving. But moving here means we get to spend more time with family and friends, and I'm really loving that. Getting together with everyone on Thanksgiving Day doesn't always work out, so we enjoy having friends over for dinner either right before or just after Thanksgiving. It's always fun and relaxed, and the meal usually has some traditional ingredients in it. 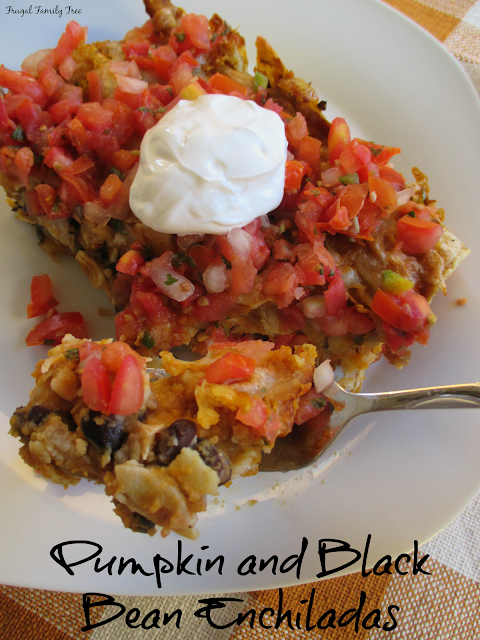 These Pumpkin and Black Bean Enchiladas are a favorite recipe of mine. They taste delicious and the pumpkin gives them an earthy flavor that I really like. And of course, they're pretty spicy too, which can sometimes give me heartburn and really interfere with enjoying my holiday meal. I know a lot of people who are like me and don't eat their favorite holiday foods because they are afraid of getting heartburn. If you suffer from heartburn, you know just what I'm talking about, and how it can come on so quickly and severely. Fortunately, I've found a solution for my frequent heartburn and it makes all the difference in how I can enjoy myself and relax during the holiday season. Nexium® 24HR 42ct Tablets is for frequent heartburn like mine, and just one pill a day provides all-day, all-night protection*. 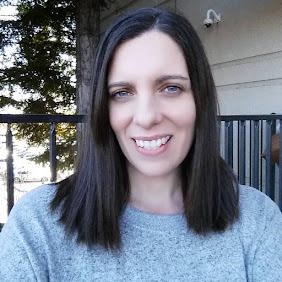 I've suffered from heartburn for years, so finding a product that really works makes a big difference in my life. 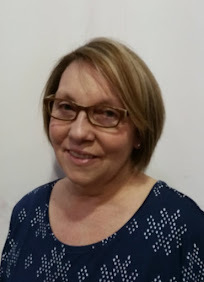 I've gone to holiday dinners and parties where I could only eat bland food and drink water because I'm afraid of what could happen if I let myself eat what I really wanted. And it sure is a lot more fun to cook your favorite recipes like these enchiladas when you know you can eat them! What I like so much about Nexium® 24HR is that it's a 14-day course of treatment that helps protect you from frequent heartburn for up to 4 months*. That means you are already prepared for enjoying your favorite foods during the holidays or other times without worry. Nexium® 24HR may take 1-4 days for full effect*. It's not immediate relief. But for me, planning ahead makes all the difference. 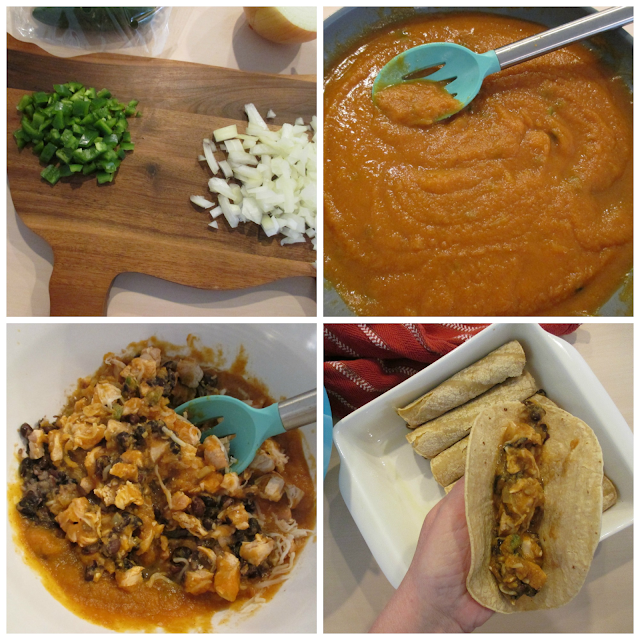 Now I'd love to share this yummy recipe with you for my enchiladas. The recipe makes eight, which will be enough for 4-6 people, and it can easily be doubled. I also like adding either chicken or leftover turkey if it's after Thanksgiving. These also have onions and jalapeno peppers in them which give them their spiciness. Do be careful when handling and slicing the peppers because you can irritate your skin from the oils. Wash your hands well after touching them. Preheat oven to 400 degrees. Spray a 2-quart baking dish with non-stick cooking spray. In a large frying pan, heat oil on medium-high heat. Add onion and jalapeno pepper, cook 5 minutes, or until onion is soft. Stir in pumpkin, 1 1/2 cups water, chili powder, salt, and cumin; heat through. Place beans in a large bowl, mash slightly with a fork. Stir in half of the pumpkin mixture, chicken or turkey, and 1/2 cup of the cheese. Spoon a generous 1/3 cup bean mixture onto each tortilla, roll up tortillas. Place seam sides down in prepared baking dish. Bake, covered, 15 minutes. Sprinkle with remaining cheese. Bake, uncovered 10 minutes more or until heated through. Serve with salsa spread on top. 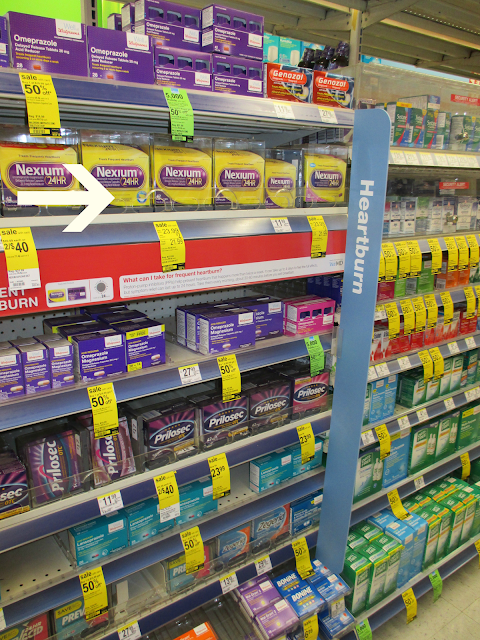 You can find Nexium® 24HR 42ct Tablets at your local Walgreens in the Heartburn aisle. Through November 1-30, look for an In-Store Walgreens coupon - $2.00 off Nexium 24HR (48 ct.) and a special In-Store price - Two Nexium 24HR (28 ct.) for $40.00. 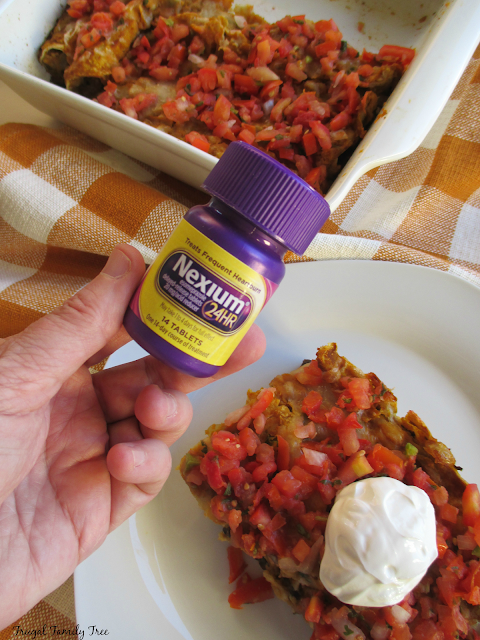 And on November 13, there's a coupon for $5.00 off on Nexium 24HR (28 ct. and 42 ct.). Do you suffer from frequent heartburn and wish you could find relief to enjoy the holiday foods you love? What's your favorite food that you love to eat, leave me a comment below, I'd love to know! Disclaimer* - May take 1 to 4 days for full effect. Use as directed.